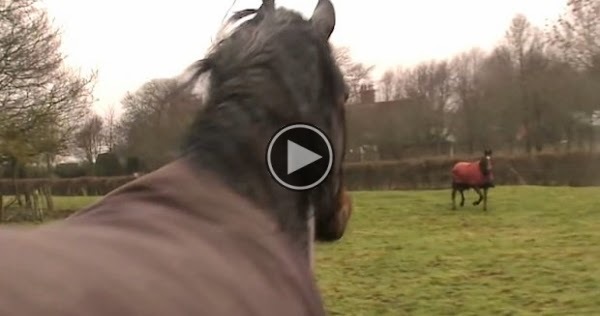 Best Friends When They Were Foals, What Happens When They Reunite Years Later Is Heartwarming. So do horses remember each other and have emotions? We’re about to find out. Be sure to SHARE this heartwarming video with your friends on Facebook.